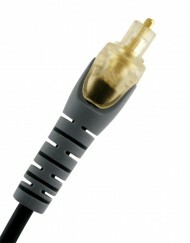 SKU: 101869. 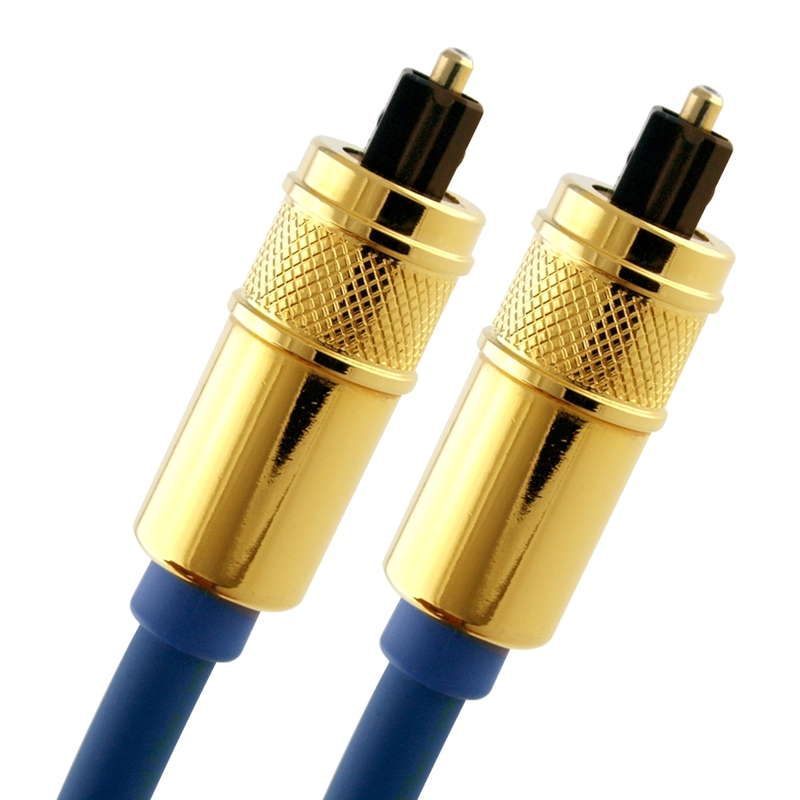 Category: Optical cables. 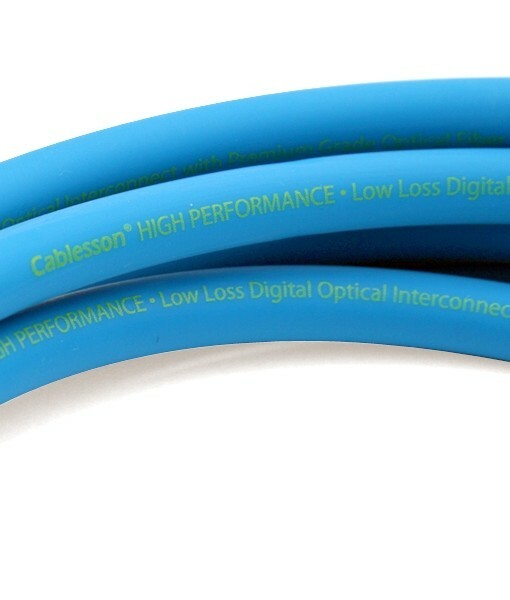 Tag: Cablesson Kaiser Optical Cable. 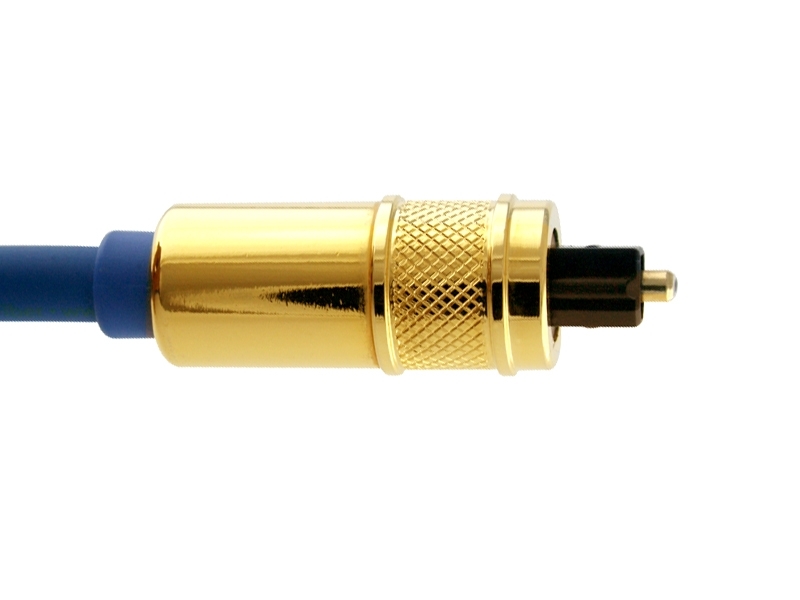 Compatible with all optical SPDIF equipped devices which use the TosLink / optical SPDIF interface. 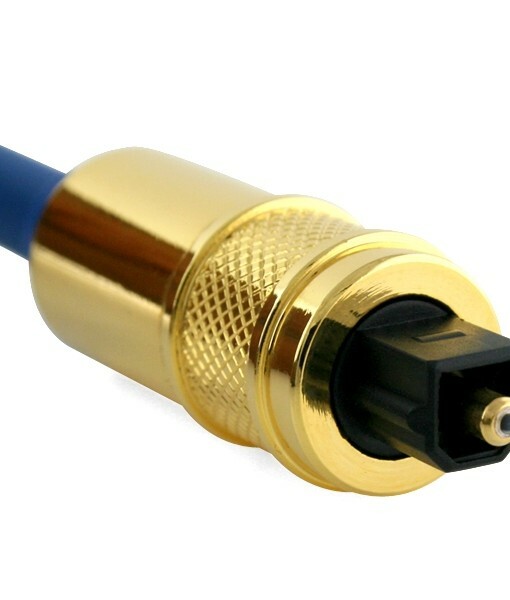 For SKY, SKY , SKYHD, Virgin HD, PS3, PS4, BLU-RAY, Xbox One, Games Consoles and AV Receivers. 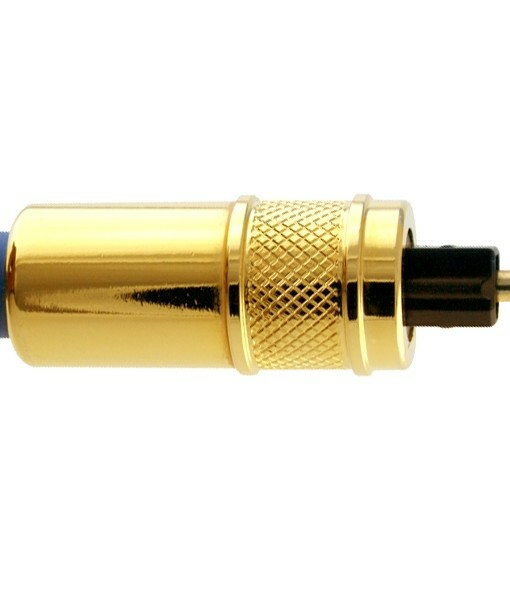 High grade fibre optic core for the clearest, most accurate digital audio transmisson. 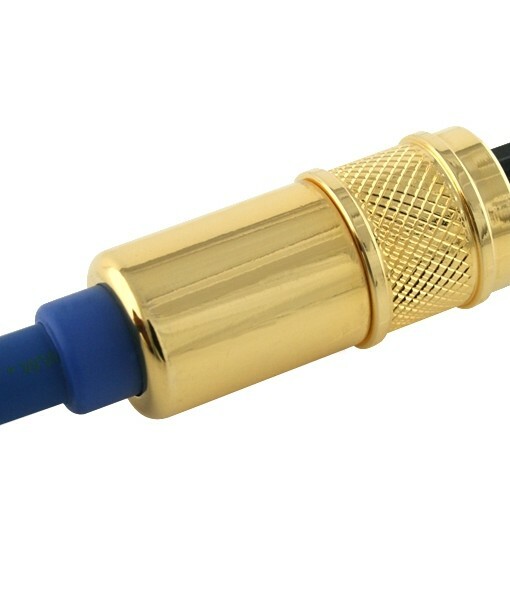 Ultra flexible triple layer protective jacket for advanced protection.Sturdy, gold plated metal connector body for added strength. 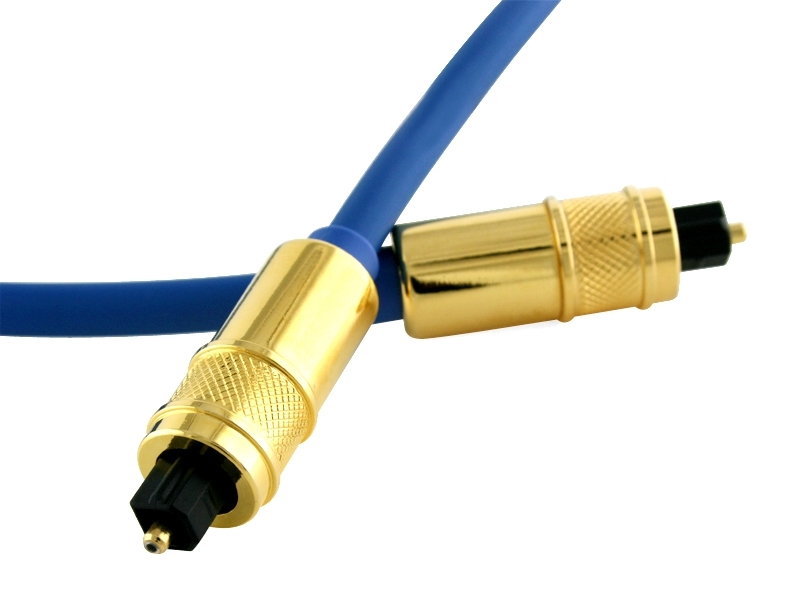 Cable Length: 7.5 m / 7.5 Metre. 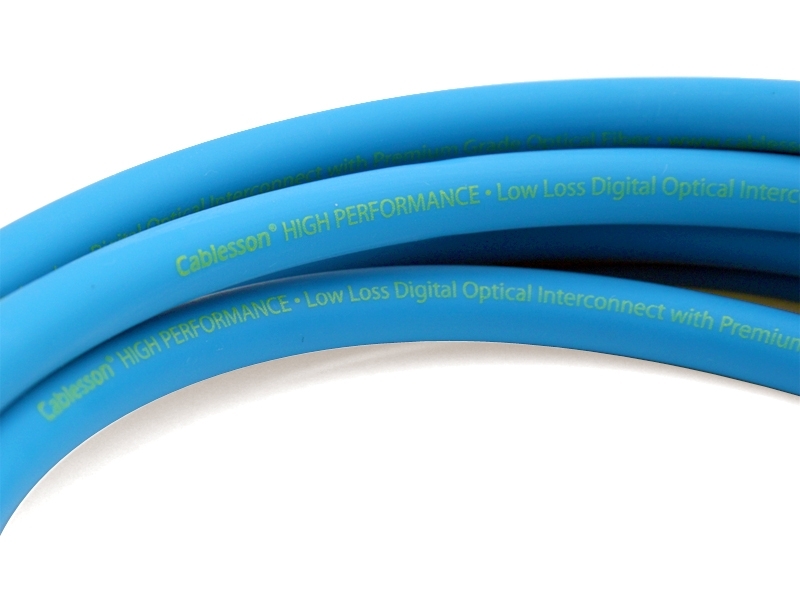 The NEW Kaiser Optical Cable is a multi-mode (Multi core) cable and has a little bit bigger diameter, with a common diameters in the 50-to-100 micron range for the light carry component. 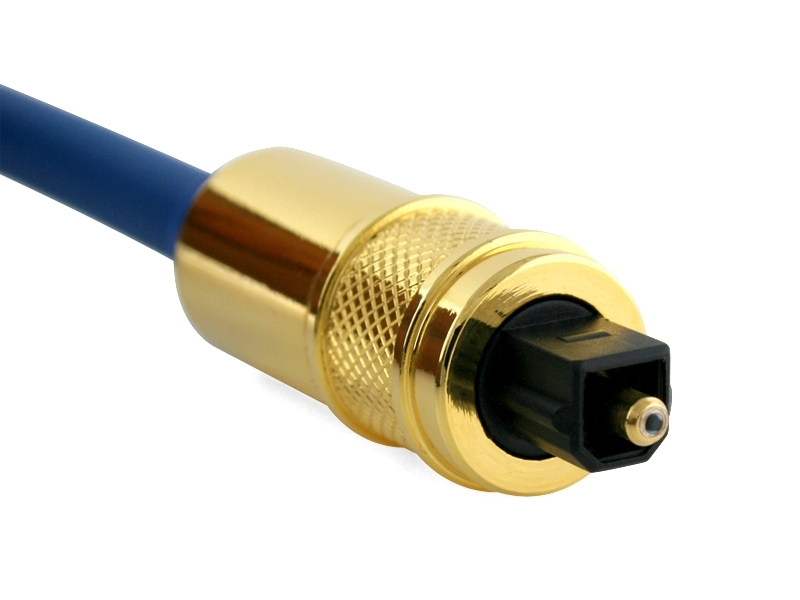 This advantage allows the Kaiser Optical Cable to excel in providing very high details, sound-stage, imaging, transparency and focus. 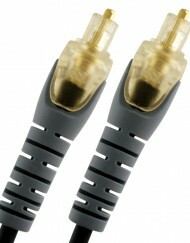 With a unique SR (Stress Relief), which offers less bending on the optical cable to allow the cable to excel with even lower signal loss. 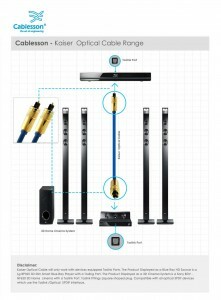 A great solution for DTS and Dolby Digital surround sound. 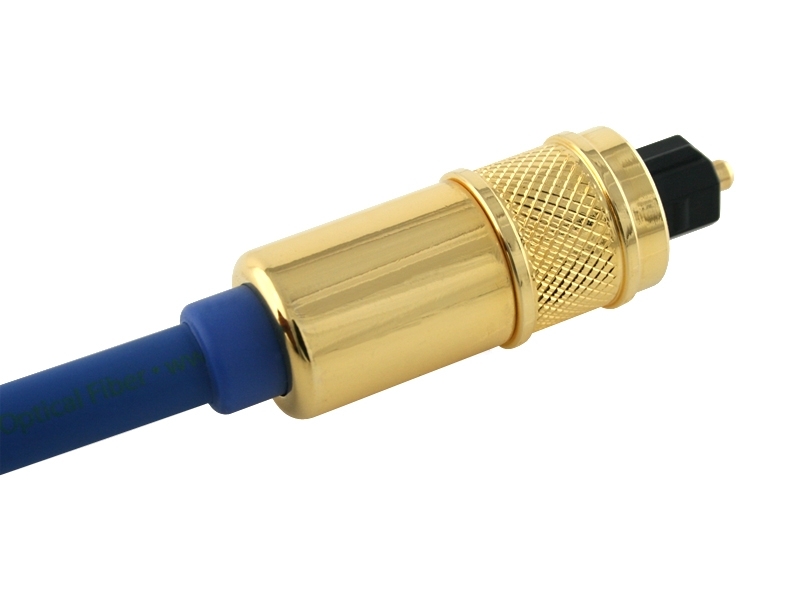 Blue Series Digital Optical Audio Cables use superior-grade optical fibre to deliver better clarity and a more natural sound from your digital audio video components. 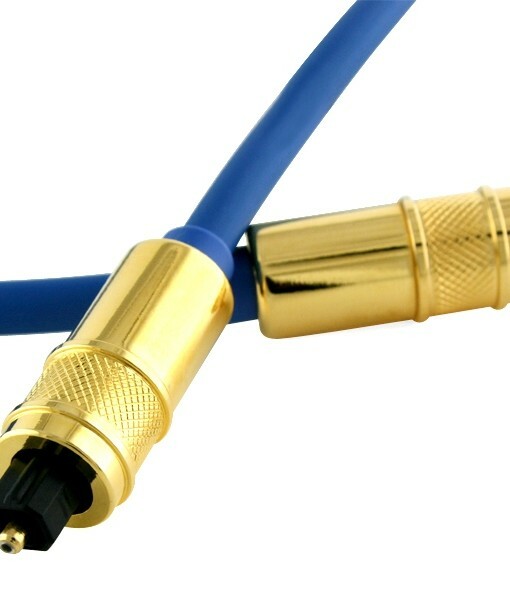 So if you’re serious about your home theatre system, you know the importance of using quality sound cables. 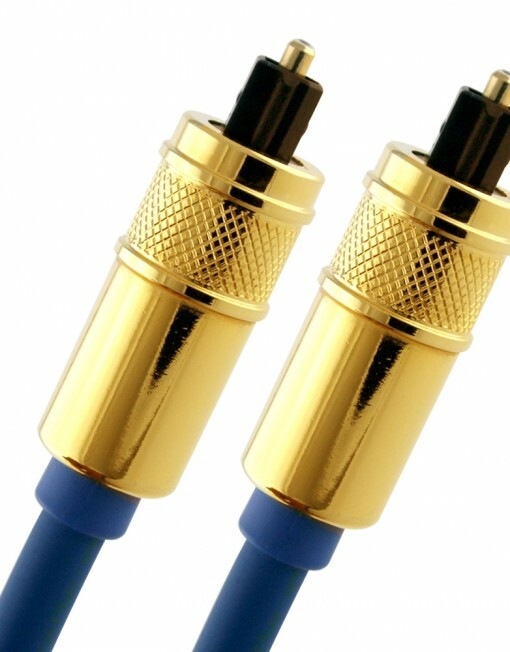 With no distortion or signal interference, the Kaiser Optical Cable gets the most out of your digital audio gear for rich, detailed sound, even at extreme volumes. You mean I don’t have to pay for expert advice like this anromye? !